Wholesale Customers: please Log In before starting your order. 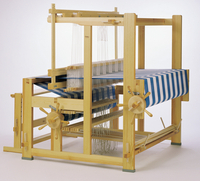 Made with strong Swedish Pine and built to last generations, the Standard is a wonderful investment for any weaver. 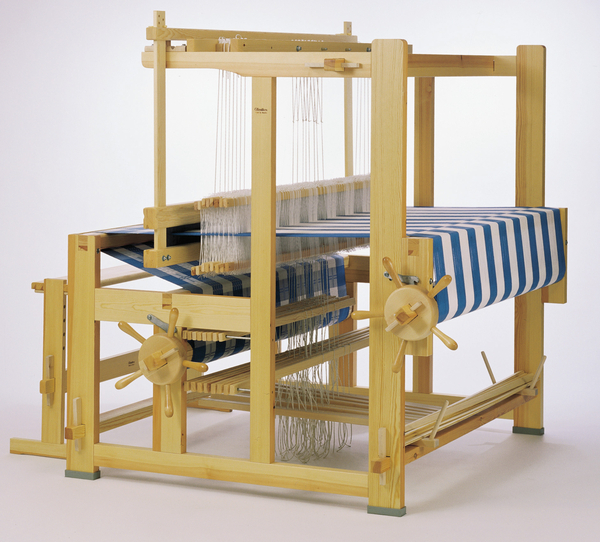 The Standard is available in 4 widths and provides endless weaving possibilities, from hand towels and scarves to rag rugs and luxurious upholstery material. 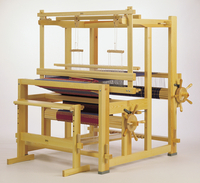 It is strong enough to handle any task, and the open side frame design allows easy access for threading and tying up. 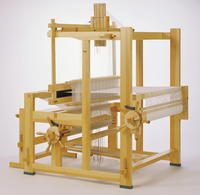 Our basic 4 shaft 6 treadle model allows for expansion of up to 10 shaft 10 treadle. The Standard’s versatility makes it a great choice for everyone, whether you have years of experience or are just starting out.